Rocky Cliff Above The Forested Valley. Beautiful Autumn Sunrise.. Stock Photo, Picture And Royalty Free Image. Image 108408861. 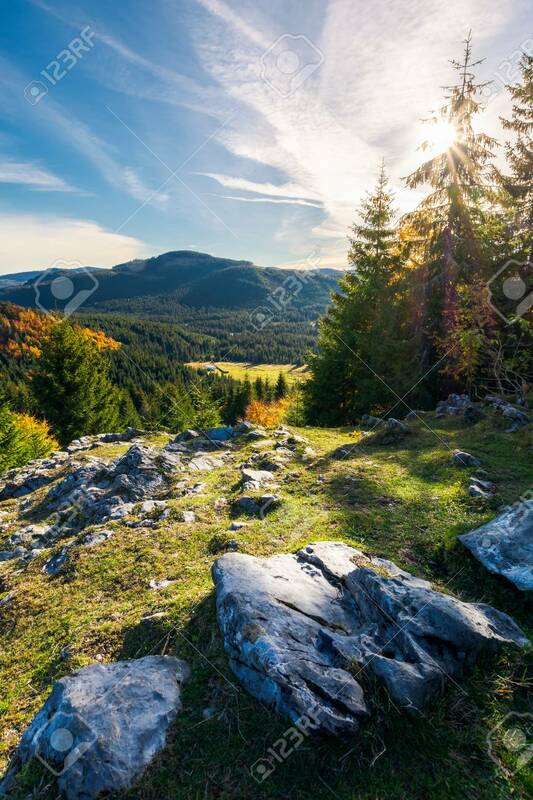 Stock Photo - rocky cliff above the forested valley. beautiful autumn sunrise in mountainous landscape. rocky cliff above the forested valley. beautiful autumn sunrise in mountainous landscape.